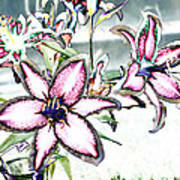 There are no comments for Pink Lilies. Click here to post the first comment. 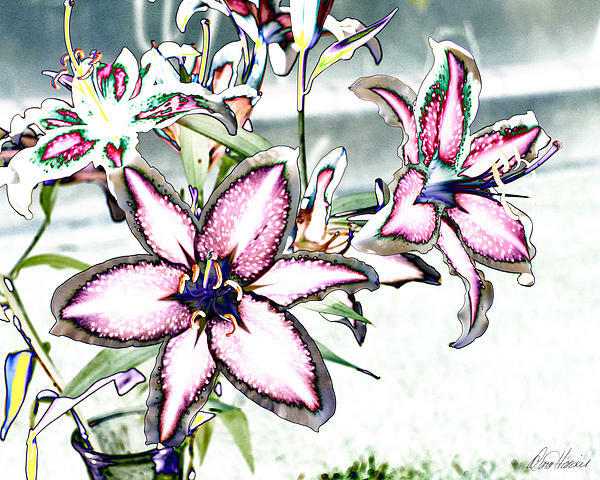 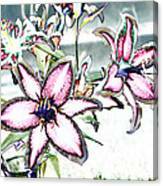 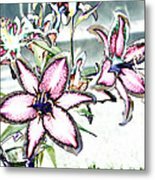 This is a photo of some pink lilies which I digitally altered to create this effect.